How will Michael Buble family cope? 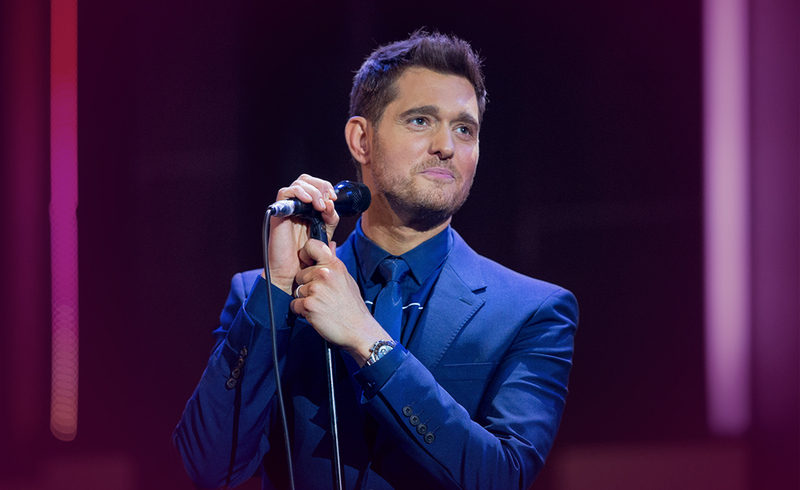 How will Michael Buble ’s family cope? We all tend to assume that those who are famous are untouched by life’s tragedies. This of course is untrue. This week, the world was rocked by the news that Noah, the three-year-old son of Michael Buble was diagnosed with cancer. It doesn’t matter who you are or how well-known you are, there are times that life knocks you flat on your back and this is one of these times. We come across this kind of situation many times on the Tarot Line, where people are ill, or a family member is ill and they come to us for assurance. Let me assure you, psychics are not doctors. Normally the reader can help you find the good in a bad situation, provide guidance in how to deal with tragedy and remain positive. Even when your world appears to have stopped. Let us assure you that Noah’s diagnosis has rocked everyone. There is not a person in this world that does not want to reach out and help and yet we all feel so helpless. Why this kind of thing happens we will never know. We are sure that little Noah will get the best of care and that his Mom and Dad will receive all the support they need from family friends and the millions of people whose lives you have touched with your music. Our hearts are broken for you and I pray that the tsunami of goodwill heading your way will give you both the strength that you need to carry on. Remember most of all. You are not alone. Parent and non-parent alike, the Uncles and Aunts, brothers and sisters, sons and daughters across the globe are sending you prayers and goodwill. From all here at 7th Sense Psychics, stay strong you do not walk alone. Previous ArticleThe Presidential Election – The Final HoursNext ArticleWhat happened to Kid Cudi?